Uruguay became the first country to legalize the sale and production of marijuana on Wednesday. 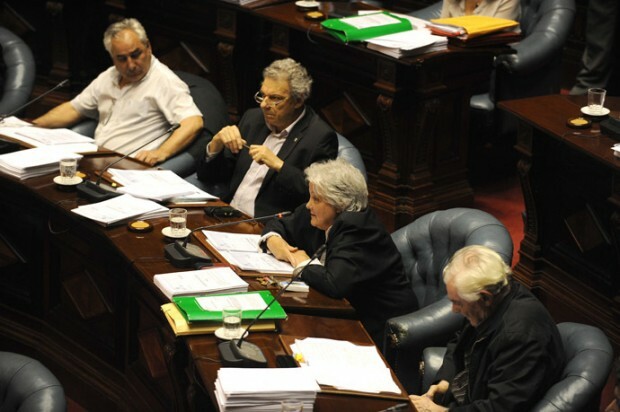 According to a report from RT.com, the parliament voted in favor of the bill by a count of 16 to 13 in what Senator Alberto Couriel, one of the leading progressives, called a “historic day” for Uruguay. The price of marijuana was set at one dollar per gram, designed to undercut the current rate of $1.40 per gram on the black market. President Jose Mujica spearheaded the measure in the interest of freeing the embattled country from the illegal drug trade that has ravaged parts of the country. However there are of course, restrictions on the sale and production of the plant. Users over the age of 18 can register to buy up to 40 grams of marijuana from cannabis clubs which can each have up to 45 members and will be allowed to cultivate up to 100 plants. According to the Uruguay National Drug Board, there are around 120.000 marijuana users in the country with a population of 3.3 million, while consumer groups estimate the number is higher, closer to 200,000. 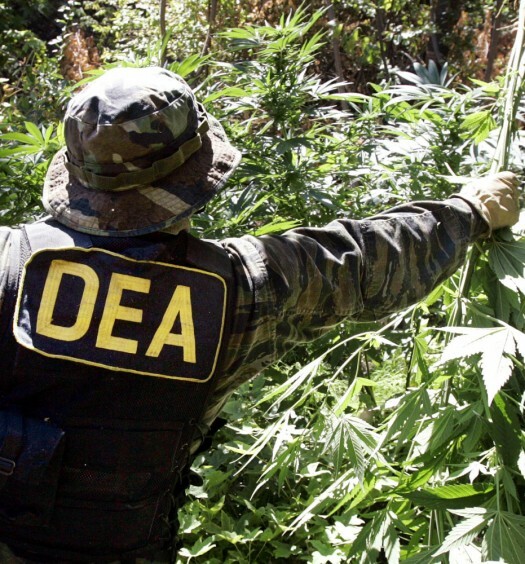 This will be a focal point for other countries and municipalities in South and Latin America, where the violence and corruption associated with the marijuana trade has created huge problems for state governments across the region. 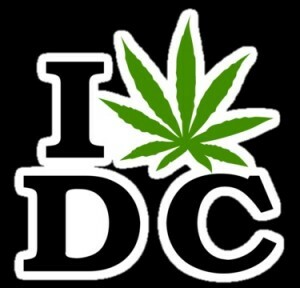 Which country do you think will be the next to fully legalize marijuana? Let us know in the comments below!